An invitation to celebrate sister hood and the unveiling of our truest self. Three nights of stillness, surrender, empowerment and connectivity. release tears and unite with the yin of mother earth, to rediscover your inner light. afternoons by the magnesium mineral pool. soul in 2019 – July 25th/26th/27th/28th. Join us for three nights at Gymea Eco Retreat in the luscious Byron Bay Hinterland. need to recapture the true version of themselves. To be held, seen and guided to become luminous. be hidden, in order to allow ourselves to fully bloom. we can heal what has been divided, misunderstood or shied away from. Twin share accommodation, all rooms are ensuite. All bedlinen and towels are either organic or bio-dynamic. Limited single occupancy accommodation at additional cost. be free time on both full days. Not included: Flights/transport to the Gold Coast, transfers to Gymea retreat, personal travel insurance. Single occupancy in addition to above. Together as a tribe of divine feminine beings, we shall unveil what is precious, treasured, sacred & cherished. Victoria is Kind, enthusiastic and nurturing. Victoria is a qualified, dedicated and excitable Naturopath, Herbal Medicine Practitioner, Energy Guide & Reader & Crystal Healer. Her ability to use her intuition, insight and wisdom to understand the needs & unique energy picture of individuals, is powerful. Working with Victoria is a powerful and deep, yet gentle transformation, in which you are able to release what may have been stored within areas of the body. To create a renewed sense of awareness and wellness. Her aim is for all the souls she works with, to walk away feeling centered, light, peaceful and calm. Rachel is warm hearted, gentle and wise. 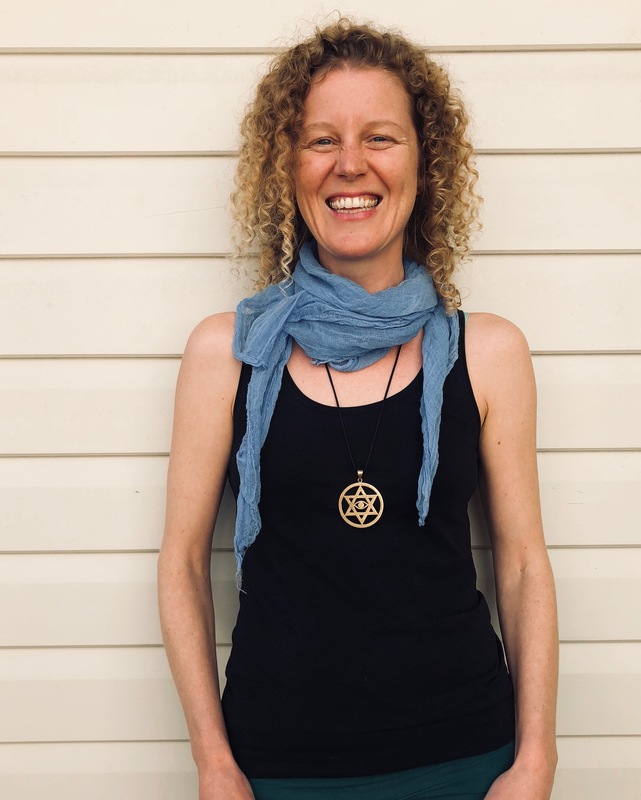 Rachel is passionate about offering a safe and nurturing environment in which self-actualisation and personal evolution is experienced, by harnessing the innate healing potential within. 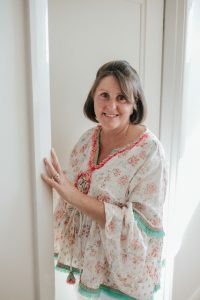 Rachel draws from over 15 years experience as a professional kinesiology practitioner, and combines these skills with intuitive guidance, energy balancing and almost 30 years of mothering 2 beautiful daughters. Much of Rachel’s work is with children and their mothers to fully enhance harmony in the household.